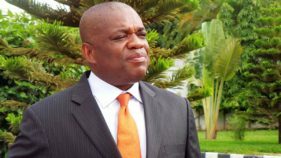 Former governor of Abia State, Orji Kalu, has urged the nation’s political leaders to focus on governance and forgot the issues of the last election. 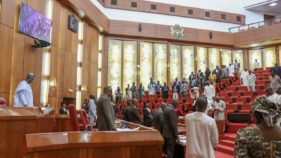 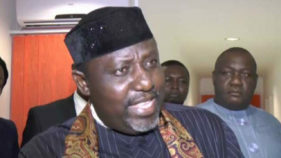 One issue that has reverberated in the Southeast since conclusion of 2019 general elections is what position the zone would occupy, as a new administration takes off on May 29. 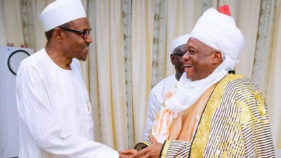 Justice Mohammed Idris of the Federal High Court, Lagos, yesterday berated former governor of Abia State, Dr. Orji Kalu, for absenting himself from the continuation of his alleged N7.65 billion fraud trial.